Windstorm Insurance Network (WIND) is a member association and annual conference founded in 1999 to bring together both defense and policyholder professionals to connect, learn, and engage on important topics in the property/windstorm insurance claims industry. 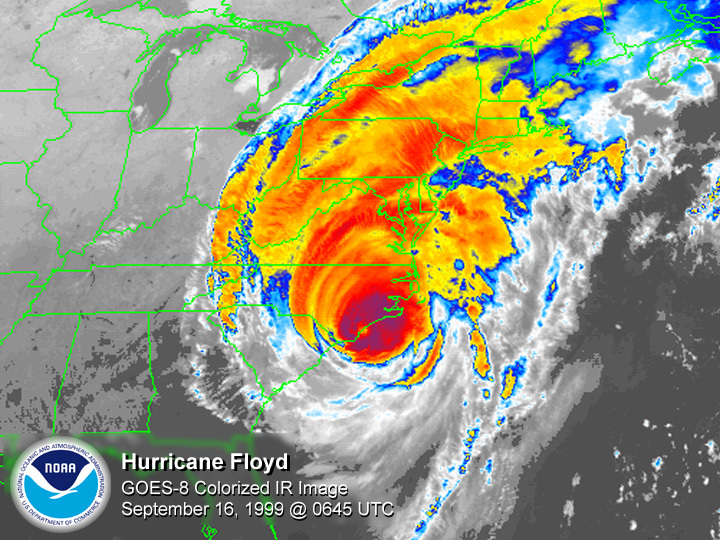 WIND was incorporated as a 501C(3) on September 16, 1999, the same day Hurricane Floyd hit the Eastern United States. It was a fitting start date for an educational association created for property and windstorm insurance claims industry professionals. Our purpose is to bring together both the defense and policyholder property insurance claims representatives to learn more, achieve more, do more, and be more for the industry and consumers. We provide educational training, continuing education, professional development, credential programs, and networking opportunities to enhance the individual and the industry. We offer membership programs, host an annual conference, provide certifications and credentials, and give back through community outreach and educational scholarships to further enhance claims professionals and the property and windstorm insurance claims industry. To foster cooperation among interested individuals and groups regarding coordination of property/windstorm insurance and claims practices. To provide education and training on property/windstorm insurance claims issues. To review and support new laws and legislative proposals regarding property/windstorm insurance claims issues. ​To assist in the proposal and enactment of appropriate legislation concerning property/windstorm insurance claims issues. ​To unite for the support and mutual benefit of those public officials and private persons engaged in or affected by the property/windstorm insurance claims industry. ​To cooperate with governmental resources and agencies, along with other interested associations or groups to assess property/windstorm insurance claims issues. ​To encourage high professional and ethical standards of conduct among property/windstorm insurance industry claims participants. ​To provide public education and awareness of property/windstorm insurance claims issues and to promote complete and fully informed underwriting sales and claims handling between insurers and insureds. The WIND Board of Directors, Past Presidents and Committees play a strong role in the leadership and long range planning of WIND. The annual Windstorm Insurance Conference attracts more than 1,000+ property/windstorm insurance claims professionals for a jam-packed three days of career development, continuing education credits, and numerous networking events. The next annual Windstorm Insurance Conference is set for Jan. 26-30, 2020 at the Hilton Orlando Buena Vista at Disney Springs. The WIND Credential Programs offers two certifications, the WIND Certified Appraiser and WIND Certified Umpire and two designations, the WIND Fellow and the WIND Professional that validate and enhance the property insurance claims professional and industry. Since 2003, thousands of professionals have obtained these career-enhancing credentials that further their visibility and recognition. WIND is committed to disaster recovery funding to assist those in financial need following devastating natural disasters. Since 2004, WIND has contributed more than $250,000 to disaster recovery and ​relief efforts. The Windstorm Insurance Network, Inc. funds an annual legacy endowment scholarship at the Florida State University’s School of Business/Department of Risk Management. Since 2009, WIND has contributed more than $200,000 in scholarship money to qualified undergraduate and graduate students. The WIND Bylaws serve as our association constitution. We monitor and update these bylaws to maintain our association’s integrity and longevity. Every bylaw amendment is pursuant to member approval and vote.